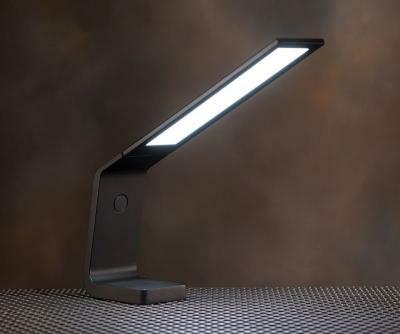 The US Department of Energy announced 11 new solid state lighting projects grants, out of which five are related to OLED technologies (the rest are for new LED technologies). We already posted on two of these grants which were awarded to Pixelligent. In addition to Pixelligent, OLEDWorks were also awarded with two SBIR Phase 1 projects, one for an ultrathin, curved, high-efficiency OLED light engine that will reduce the cost OLED lighting and the second for the development of a novel substrate and encapsulation process. The final OLED project was awarded to Luminit from Torrance, CA. This SBIR Phase 1 project will develop a novel system to increase the light extraction in OLEDs by using surface patterning to reduce waveguide losses.